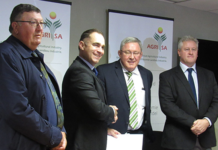 The African swine fever outbreak on a game farm in North West does not pose any risks for South Africa’s commercial pig producers, according to the SA Pork Producer’s Organisation. The CEO of SAPPO, Johan Kotzé, said in a statement that the outbreak had been confirmed this week, but was an isolated incident that did not seem to pose any risk to the commercial pig industry at this stage. 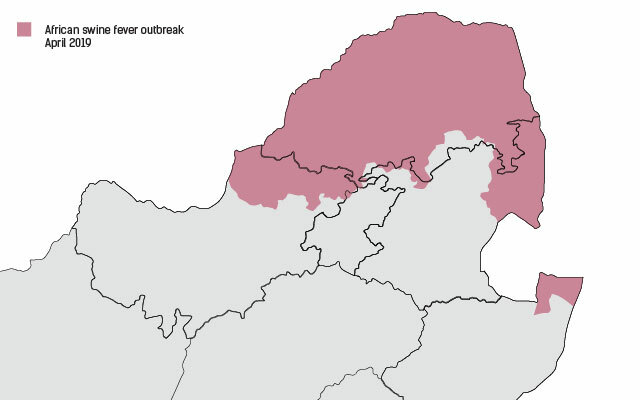 Map indicating the African Swine Fever controlled area and the location of the outbreak. Info supplied by DAFF. Kotzé had met with representatives from the North West Department of Rural, Environment and Agricultural Development on Wednesday, who briefed him on the situation. According to the statement, the outbreak had been reported on a game farm near Lichtenburg in the Ditsobotla Local Municipality, and there were no commercial pig producers in the area. The farm was located approximately 10km from the ASF-controlled zone in North West and the outbreak had most likely been a spill over from there. “Four landrace sows, six piglets and 28 European wild boars died and were disposed of. There are also warthogs on the farm,” the statement said. 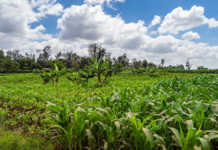 “Dr Kruger-Rall and her team [at the department] should be congratulated for their speedy and efficient action to prevent the disease from spreading from the farm,” Kotzé said. The farm had been placed under quarantine and SAPPO would assist state veterinary officials with surveillance of the quarantined farm and the surrounding area. Quarantine measures would be upheld for the next three months to stop the risk of ASF spreading from the farm, the statement said. The World Organisation for Animal Health (OIE) describes ASF as a “severe viral disease affecting domestic and wild pigs” that is responsible for “serious production and economic losses”. 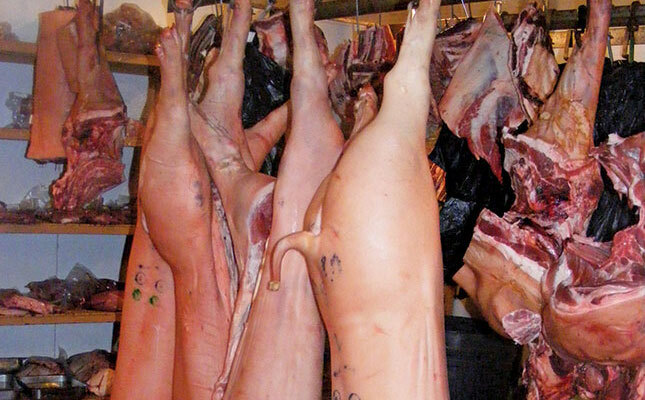 ASF is a transboundary disease that can be spread by live or dead animals and pork products. It can also be transmitted through contaminated feed, such as swill, or fomites (non-living objects) such as shoes, clothes, vehicles, knives, equipment, among others. 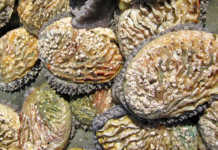 This is due to the high environmental resistance of the ASF virus.